For 60 years, Easterseals has been the indispensable resource for people and families facing disability. We believe that anyone facing a disability can reach their potential and our diverse programs and services support this belief. Throughout the Greater Waterbury, Central and Northwest CT communities, we strive to provide a broad network of services including school readiness education, early intervention, rehabilitation services, behavioral therapy services, vocational services and audiology services. These services assist children, adults and their families to live, learn, work and play as integral members of the community. 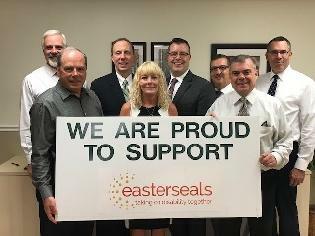 Easterseals is changing the way the world defines and views disabilities by making profound, positive differences in people’s lives every day. 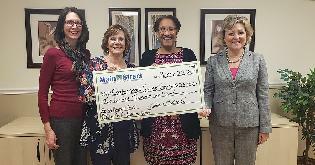 Center for Better Hearing receives grant! 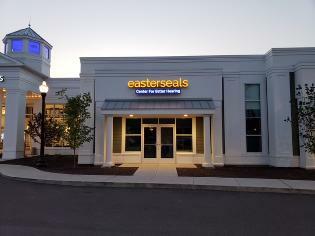 The Easterseals Center for Better Hearing has been awarded a $25,000 grant from the Bradley Henry Barnes & Leila Upson Barnes Memorial Trust at the Main Street Community Foundation. The grant will provide qualifying residents of Southington assistance with hearing technology. Are you looking for rewarding work with great people? Easterseals is hiring! There are many great opportunities to gain meaningful employment at a highly regarded non-profit organization. 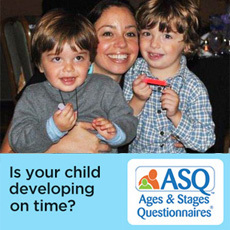 Click on the link above to see if you're a match! 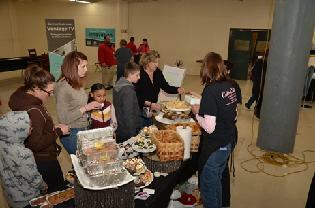 On March 9th, Easterseals held their annual Chocolate and Food Festival! There was so much food and chocolate to taste throughout the day. All proceeds from this event help support our programs and services. Thank you to all who came! Our Center for Better Hearing has moved locations in Southbury! Come visit us at 690 Main Street South for exceptional patient centered hearing care. Call today to schedule a hearing evaluation with one of our board certified audiologists or stop by to say hi! 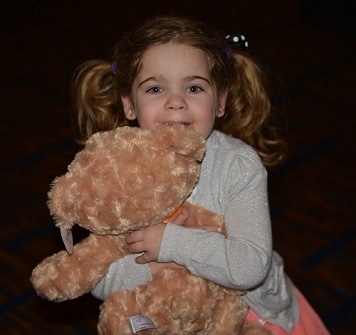 Because of the support of our donors, volunteers and employees, we’re proud to serve approximately 4000 individuals in over 30 towns with disabilities and their families. From therapy and early intervention services, to employment placement, we help infants, children and adults with disabilities be at their best as they live, learn, work and play.